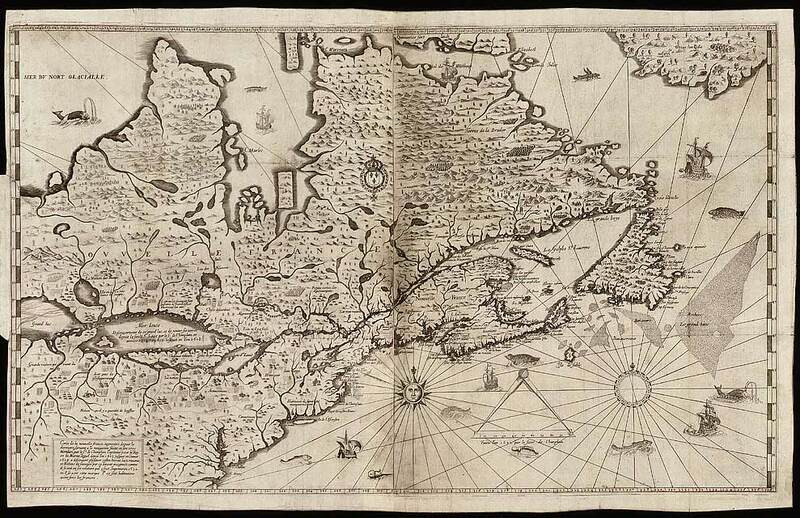 Abraham emigrated to New France in 1620. He was the first river pilot on the St. Lawrence River and possibly the first Canadian of Scottish descent. His farm lands became the Plains of Abraham.